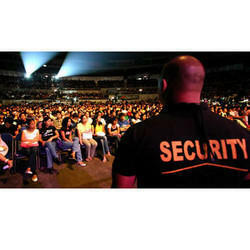 Established in the year 2001, we, Commando Protection Security are one of the prominent firms engaged in offering customized solutions for all kinds of Security Guards Service, Data Entry Service and Packing Labour Service. We have an impeccable record of offering a wide range of securities services. For offering a customized option for all types of services, we have appointed a knowledgeable team who has rich industry skill and experience. 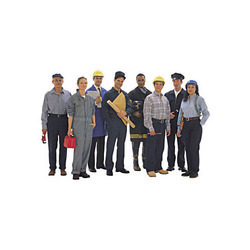 Our experts select the right candidate for the right job. They have enormous understanding their related field. 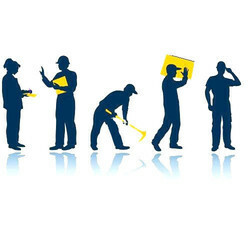 Many reputed firms have been benefited by our proficient services. Our services are known for reliability and low prices. We have experts team to render personalized services to the clientele. 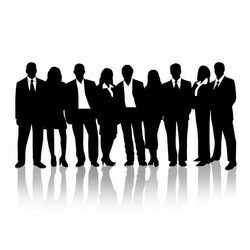 Our team members are extremely qualified and have in-depth knowledge of the field to know the specific requirement of the clientele and provide them accordingly. Our customized solutions have helped us in reforming our business activities while ensuring utmost flexibility in our services. We ensure that our experts provide those services that are offered as per their necessities and budget of our customers.